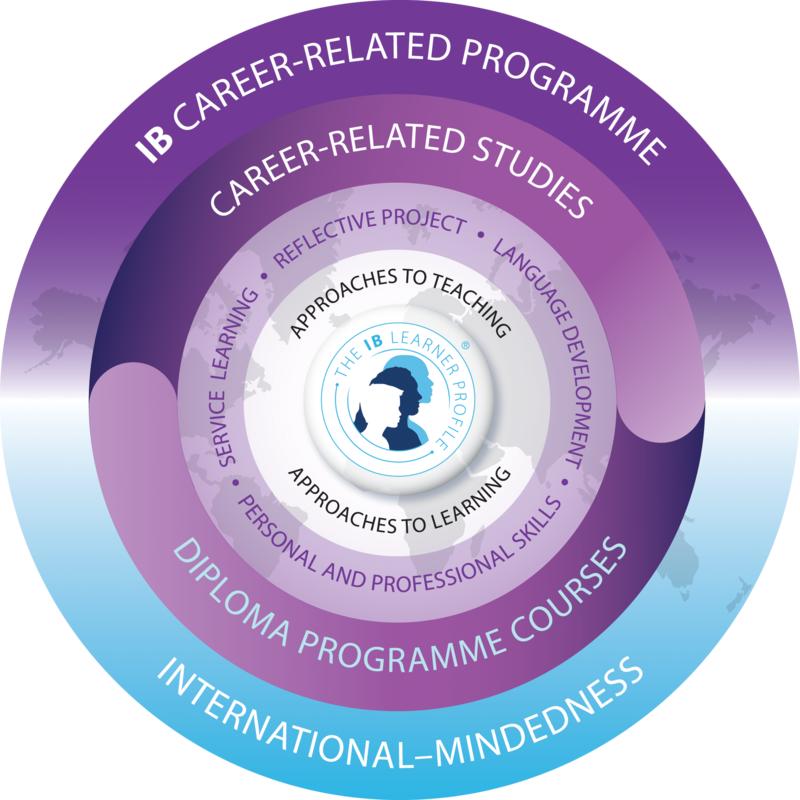 The International Baccalaureate Career-related Programme (IBCP) was developed to provide a balanced course which offers students both an academic and vocational foundation to support their further studies and ensure they are well-prepared to meet the challenges of working in the 21st Century. 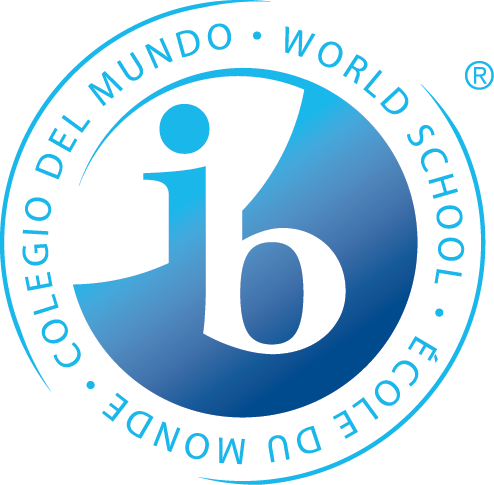 Students study two IB Certificates, one BTEC Extended Diploma and must also complete the IBCP Core. The result is a student who is ready to succeed at university (their qualifications add up to the equivalent of 5 A Levels), but with the flexibility and enterprise skills to ensure they are successful in their careers well beyond university. WA IBCP students have achieved great success in recent years, securing places on exciting undergraduate courses at universities such as King’s College London, Exeter and Nottingham.